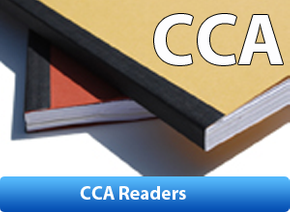 Order Your CCA readers here! Green Copy provides digital high-quality stadard and oversized prints in black & white or color. 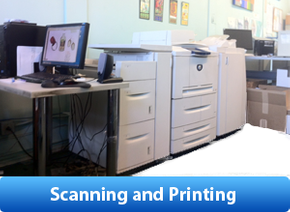 Posters, Architectural drawings, Oversized copying and printing services. Visit our webstore to buy your readers. 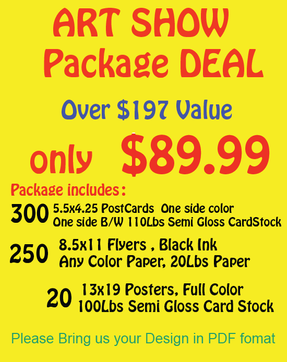 Green Copy Inc. is a family owned and operated printing business, located in Oakland, CA. 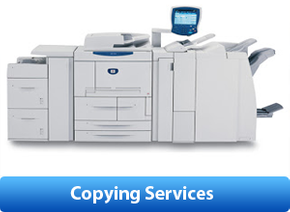 Our services include: printing, scanning, copying and binding. Green Copy has been established since 2001, we have been working with Bay Area's schools, non profits and small businesses. The best printers I have ever used. They really go the extra mile for you and do their best to give you amazing results at a reasonable price. I have turned up 5 mins before closing (pretty frazzled!) and they've stayed open late to print my A0 poster. Highly recommended. Don't waste your time trying to find somewhere better/cheaper in this area - you really won't find it! These guys are great, very helpful and reasonable! I needed to print a bunch of patterns for my shop. I called around to many different places and Green Copy offered the best price, fast turnaround, and even threw in extra thick paper. Plus, all I needed to do was to email the pattern to them - and voila, it was done. These people are great. They do whatever it takes to make their customers happy. I appreciate the fact that they are local and family run but also have high quality equipment and fast turnaround. I'd much rather go to Green Copy than one of those big chain stores. good people, they always work with you no matter what your project is and what your budget is. It's like visiting a genie. And they're fast, friendly, easygoing, affordable. You can directly email us your files if is smaller than 25Mb. If your files are larger than 25 Mb click on link below to use dropbox(free) to send us your larger files. We prefer files to be in PDF format.